Superman will be showing up in stores tomorrow, and that's a good thing! 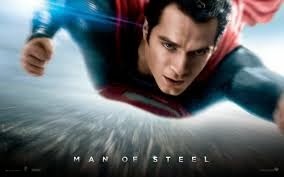 Man of Steel corrects some of the adoption-unfriendly elements of earlier Superman movies. Superman's parents Jor-El and Lara are fully considering their son's best interests when they choose not to raise him. Later, Superman is affirmed that he is both a son of Krypton (his home world) and Earth (his new world). This is a rare film - it very nearly directly affirms a positive, integrated identity for adoptees. Definitely worth watching. Planning on buying or renting it? 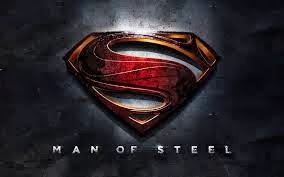 Click over to the Adoption Movie Guide of Man of Steel for some discussion ideas!